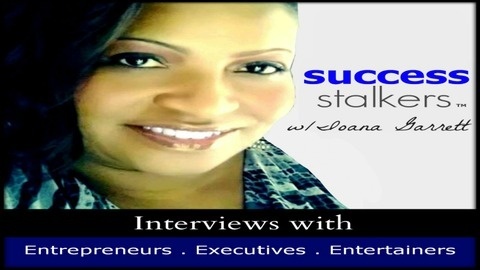 Ioana Garrett interviews today's TOP entrepreneurs, passionate business executives and entertainers on Tuesdays and Fridays. Our mission is to inspire millions of passionate people to take action and achieve great levels of success in their lives. 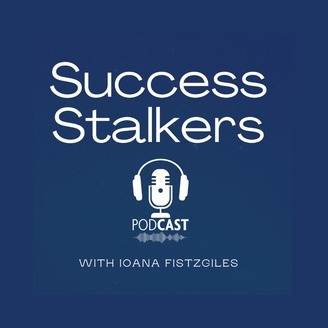 Global Entrepreneur and CEO of Lasserre Cognac, Norvel Lassere, shares his success story with Ioana.